Tuscany, the home of artists and craftsmen that have made it world-famous, still boasts a wealth of heritage worthy of its history. LAO has always had its premises in the historical centre of Florence, in the Santo Spirito/San Frediano district, which has preserved its character and still offers visitors and residents an intense human experience. 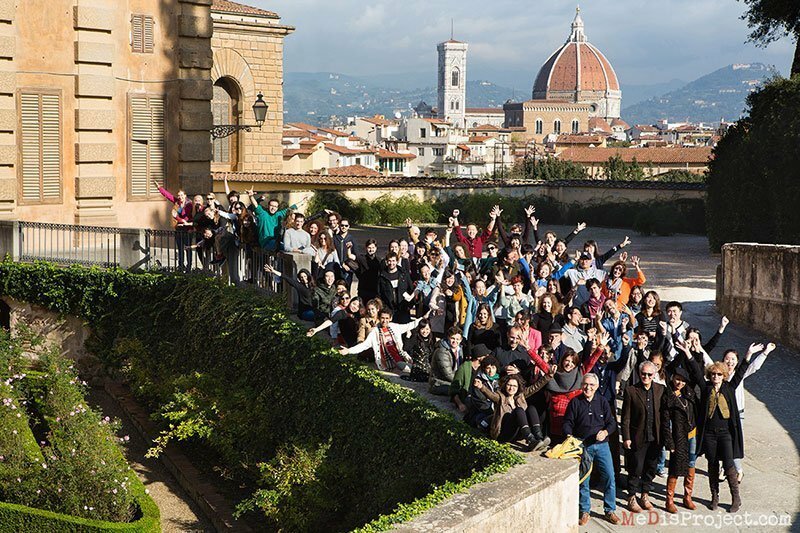 The school has inherited the renaissance spirit of the region, but the great lesson of the past has been relaunched, and the teaching staff take into account the changes in costumes, the developments of the historical and social conditions, and the needs of students who comes to Florence in search of a professional growth in a stimulant environment. 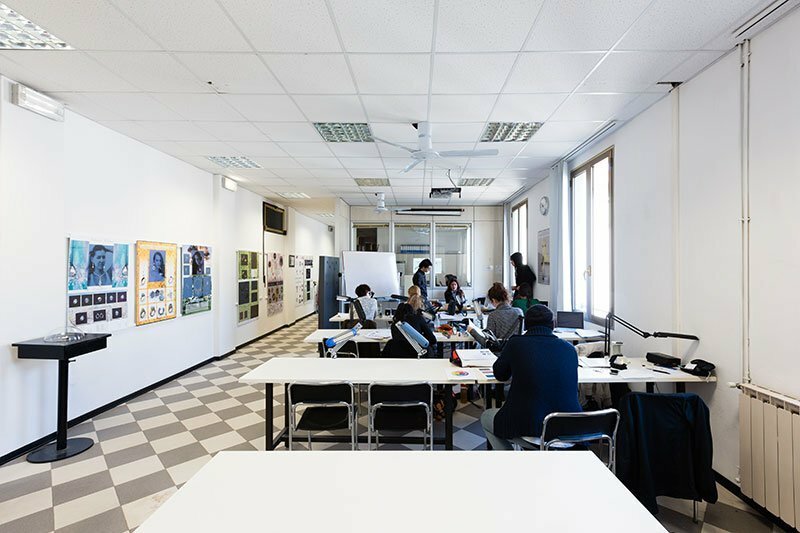 Five workshops for practical work, a gemmology classroom, a CAD workshop, three classrooms for lessons in design and theory: these are the facilities that welcome new students. The workshops for practical lessons and practice contain a sufficient quantity of specific equipment for all the students. Free Internet connection is available for students throughout the school. Discover all our spaces and laboratories in the photogallery! 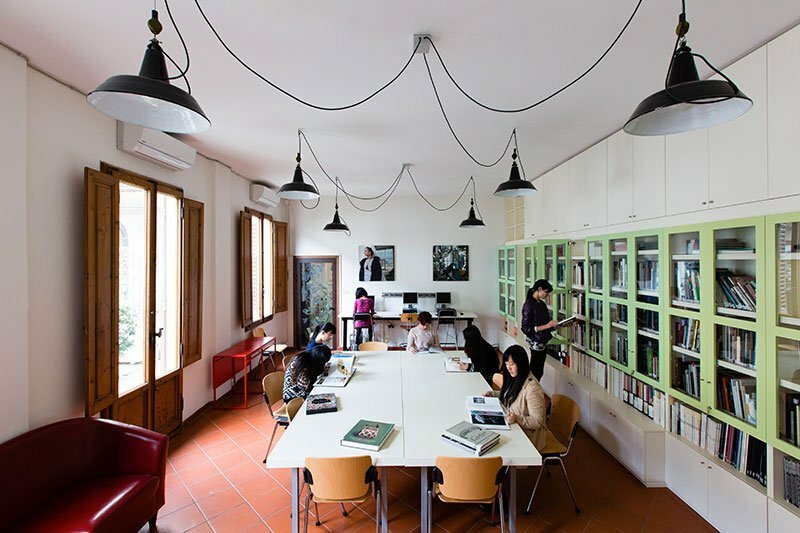 Both for its own students and for those from other schools and from University, LAO has set up an important library dedicated to jewellery, containing a collection of more than 1,300 volumes of books, manuals, catalogues and magazines from all over the world.